The role of the real estate agent has changed forever. How are you preparing to succeed in this new environment? 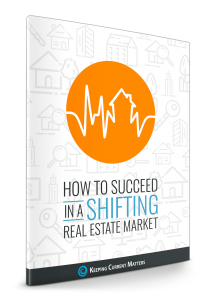 How to Succeed in a Shifting Real Estate Market covers how this change redefines the role of a real estate advisor and the 3 steps agents must take to succeed in this New Market Reality.